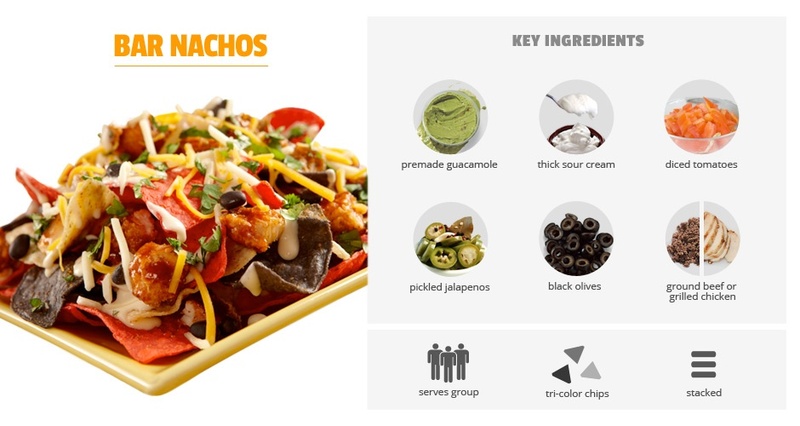 It's been proven that if you have an incautious appetite for nachos, you are most likely a total genius. That is not true. But what is true is that you probably have complex taste and a massive sense of adventure. 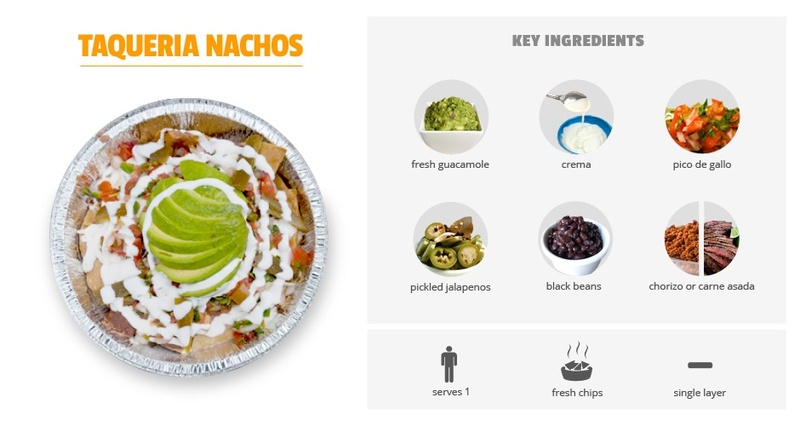 Dissecting that sense of adventure is firstwefest.com's, Essential Nacho Taxonomy: A Visual Guide to Common Nacho Styles. I've never wanted nachos more then I do right this moment.